TTC: 1998 Novabus RTS WFD along with 20 ex STCUM GMDD New Looks the same time and all together. GM New Looks I assume. Technically, the last high-floor transit-type buses. GO's latest high-floor motorcoaches came in 2015. Broward County Transit Ft. Lauderdale, FL 1996 Gilligs. -2009 Goshen Sentinel (with wheelchair lift), retired 2015. -1990 Classics (without wheelchair lift), retired 2011. -1992 D40 (ordered new), retired 2013. -2005 Classics (used), retired 2014. Does that even count as a bus though? 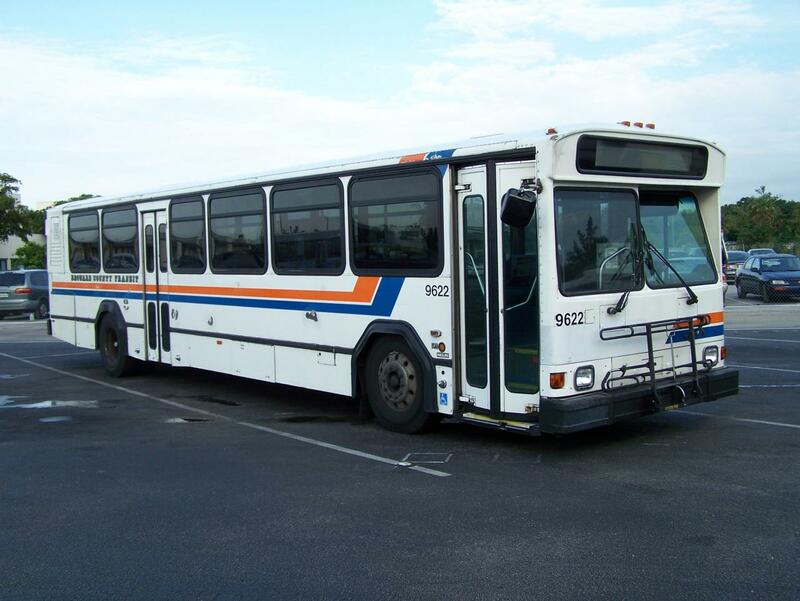 2005: 10 former Connecticut Transit MCI Classics for Calgary Transit. new in 1991 with classics and Orion V.
STM (previously STCUM): 1997, Novabus Classic. 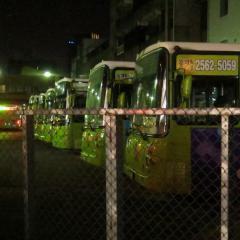 Since then, all ordered buses have been LFSes. Actually, STM got there last Classics in 1995, Matter of fact they were the only one of the nine (ATUQ) transit companies that didn't have the Cummins C8.3 or Detroit Diesel Series 50 engines for the final production years of the Classic Model. STO, on the other hand, got the final Classics ever built in 1997 and were also the only one of the nine (ATUQ) transit companies that ordered the final production years of the Classic Model with air-conditioning.